Furniture Delivery, Mooresville, NC | Gibson Brothers Furniture Inc. Furniture Delivery, Mooresville, NC | Gibson Brothers Furniture Inc. When you purchase furniture from us, we will provide free furniture delivery in the Mooresville area. If you’ve been to Gibson Brothers Furniture and chosen your pieces, you may be wondering how you will get your new furniture to your home. Luckily, you never have to worry when you need furniture delivery! Our professionals are prepared to assist you every step of the way once your purchase is complete because, as a family-owned and operated business, we believe in taking care of you – our valued customer! When you purchase furniture with us at Gibson Brothers Furniture, we will provide free furniture delivery within 30 miles. We can also help you haul away your old pieces and make sure your new furniture is exactly what you were expecting for your home. 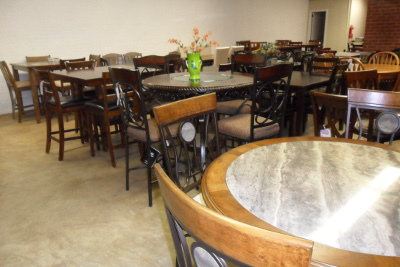 At Gibson Brothers Furniture, we put our customers first and will listen to your needs when you shop with us. 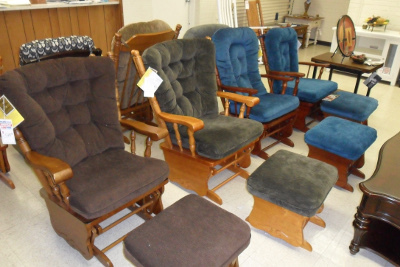 Whether you are looking for a new living room set, need to upgrade a bedroom, or you are looking through our great selection of recliners, we have the furniture to meet your needs. Furniture delivery is just a part of the great service we provide because we know you deserve the best quality and service in Mooresville, North Carolina. If you have questions about the furniture we carry or our furniture delivery service, please contact us or stop by today for more information. 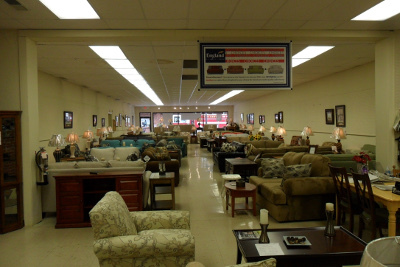 With over 60 years in business, you won’t be disappointed when you visit Gibson Brothers Furniture for all your needs!